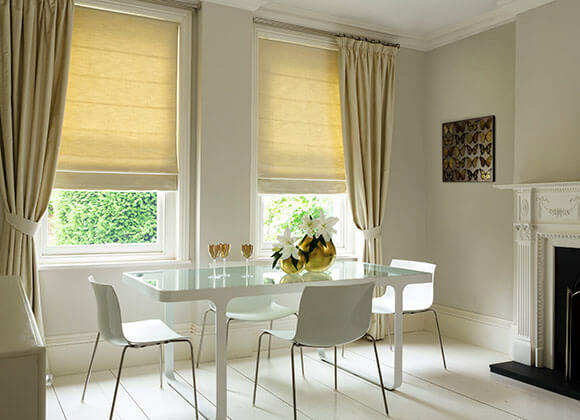 If you’re looking for something softer in your home that are the perfect alternative to curtains then Roman blinds give you that option. 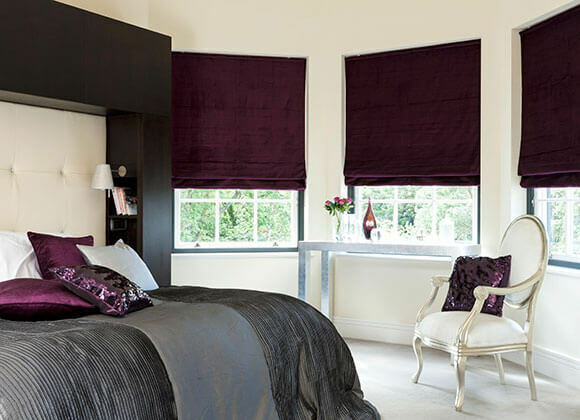 Our Roman blind collection is a luxurious way to dress your window that will transform any interior design scheme. 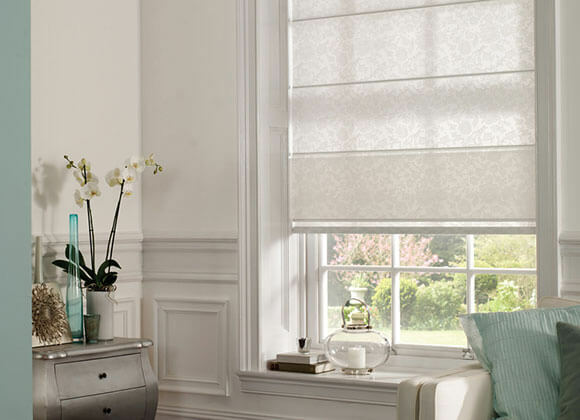 Roman blinds offer all the beauty of a soft furnishing fabric within the function of a window blind. 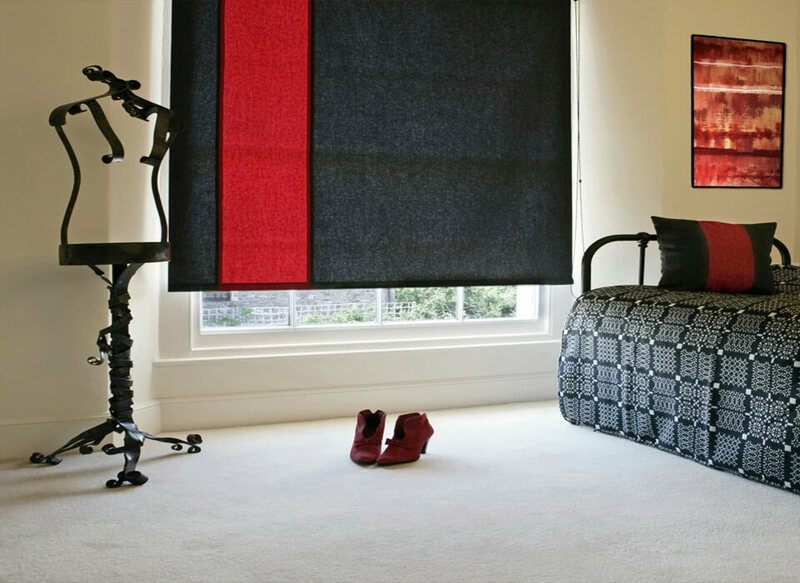 Available in an extensive range of materials from plain cottons to silks or patterns and the stunning crushed velvets. Add to that a multitude of finishes and you have one of the most desirable blinds custom made to your exact specifications. 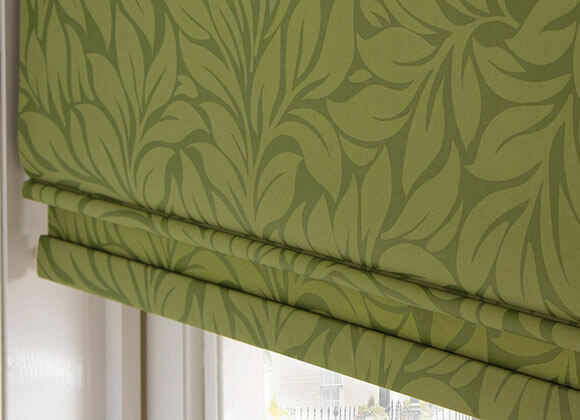 All our Roman blinds are also fully lined with standard lining or you can have blackout lining to help diffuse the light further and our new thermal lining to help reduce energy costs. 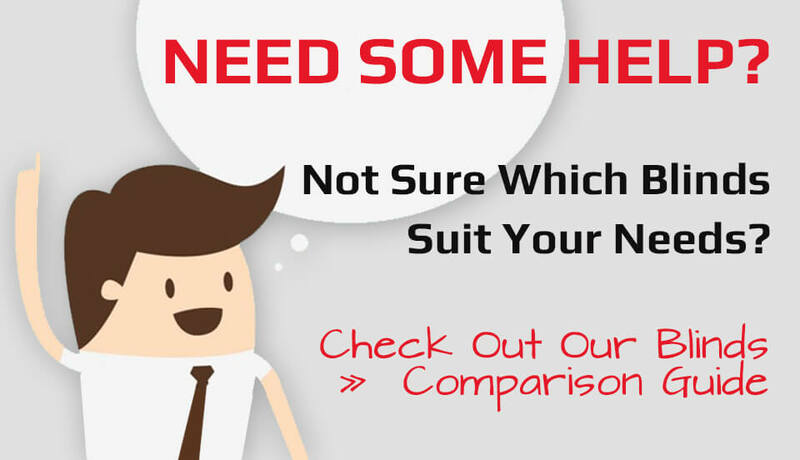 Easily operated with a side chain or a simple cord & cleat system. 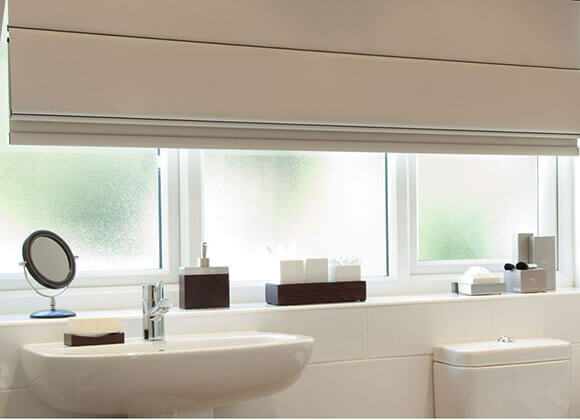 Roman Blinds provide a stylish and modern way to design your windows style. 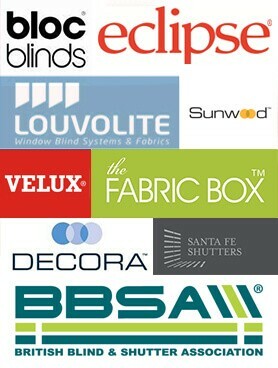 If your looking for the ultimate in design and the latest technology why not have your new roman blind motorised for even easier control with one touch lowering and raising to your own pre-set levels of privacy. 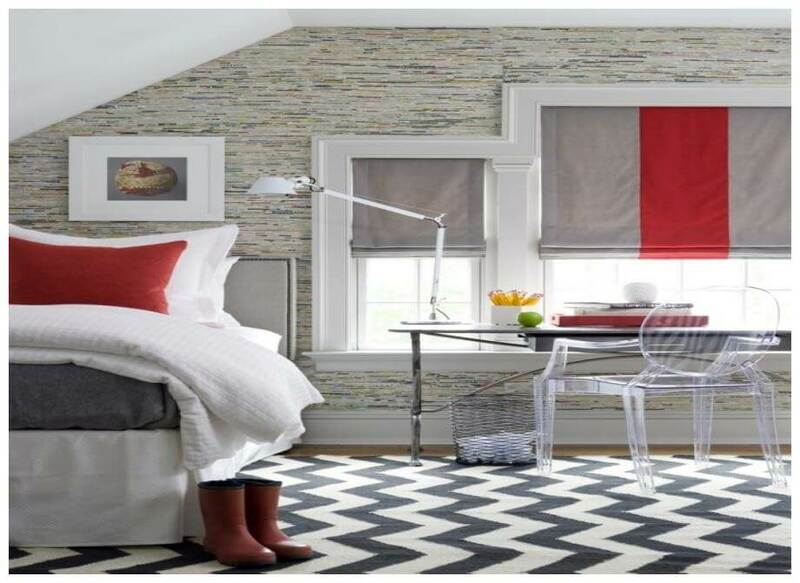 Add to this the option of having matching or contrasting curtains and cushions to complete your look.